Olivea has been a spiritual seeker since childhood. 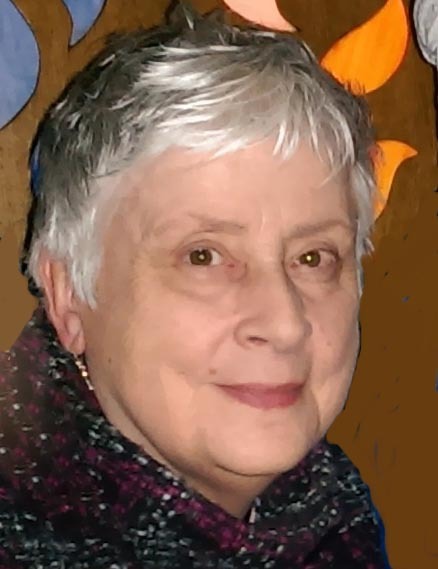 A life-long Anglican and Quaker 'attender', she finds inspiration in the Christian Mysteries, Tibetan Buddhism and the ancient earth-based traditions, and has studied many other esoteric paths. All these interests were "united", she says, when she discovered the Interfaith Seminary. She was ordained in 2004 and joined the teaching faculty in 2006. As a professional singer Olivea has worked in the classical tradition in Opera, Concerts, recitals etc, and as a teacher and voice therapist and she percieves the human instrument to be a true sound-mirror of the Soul. She now lives in the Lake District, is a Reiki Master, and holds qualifications in Colour Therapy and Reflexology. She is well known as a teacher of Voice Healing, and is author of Healing with Sound (Gaia Books). As a life-long spiritual pilgrim and student of the Mysteries, Olivea believes that we are approaching the beginning of a spiritual Renaissance and outpouring of Light. "I believe that the Mary Magdalene School is a glorious gateway to a sacred space of unfolding understanding, new life and joy in dedicated companionship. I hope to meet you there." Read more about how Oliveas perception of Mary Magdalene as a 'Glorious gateway'.